My goal is to provide you with exceptional care so that you can feel your best. All day, every day. Many of my patients are looking for a more holistic and individualized approach to their own health than the conventional healthcare system tends to offer. Many are fatigued, stressed, depressed, or in pain. Some have digestive issues and want to know what to eat to feel well. Others have fertility issues and want to know how to conceive or how to support a healthy pregnancy. Some seek alternatives to the medications they are taking, and others want to bring preventive medicine into their lives so they can stay healthy for as long as possible. There are many roads to wellness, and my job is to find out what works best for you. My intention is to help you regain your natural vitality and restore your inner strength. Together we will collaborate to create long-term sustainable solutions for health, wellness, and prevention of disease. 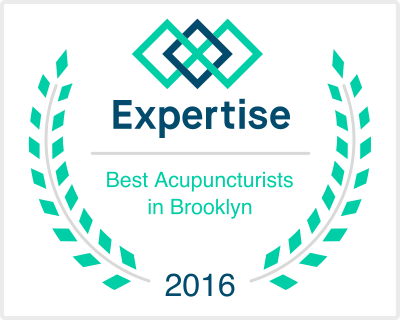 I am a licensed acupuncturist and board-certified Chinese herbalist. 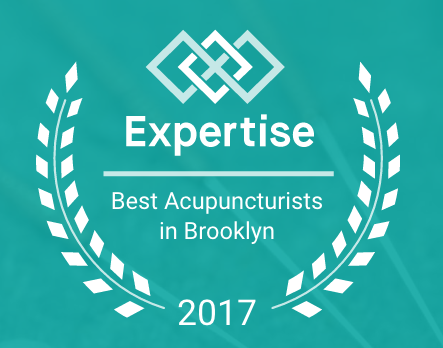 I am passionate about the healing potential of Chinese medicine and look forward to collaborating with you to tailor an individualized treatment plan that best suits your needs. Take charge of your health and change your life. Whether you suffer from anxiety, depression, pain, digestive disorders, fertility issues, or sleepless nights, or simply want to feel relaxed, we are here to help you get what you need. Your privacy is important to us. We will never sell or distribute your email address or personal information.